Vitamin K plays a crucial role in proper blood coagulation (clotting), which prevents excessive bleeding. It also helps the body absorb calcium, and thus it’s an essential aspect of bone health. Many foods, especially leafy vegetables, are abundant in Vitamin K, so make sure you’re eating right and maintaining a vitamin K rich diet. Vitamin K is essential for proper blood clotting, so make sure you’re getting enough in your diet. The main symptom of a deficiency is excessive bleeding, especially in seemingly mild injuries or when it begins in the nose or gums. Stay healthy by including plenty of vitamin K rich foods in your diet every day. Are these figures for vitamin K1 or K2? I am asking about vitamin k in fruits I bought cherries & i wanted to know about the k vitamin if it is high in them. It is One of the fruits my husband loves & he is on warfrin we are having trouble adjusting it because his levels go up & down I don’t want to give him something that will work against it. Hey, writer and organizer of Bembu.com, you are super awesome!!! I have been having trouble with getting enough micro-nutrients across the board, as a result of having hormonal changes for a couple years and having “breakthrough bleeding” between menstruation, which scared me. 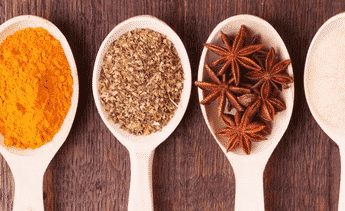 I was so happy to find your list, as it was different from other “10 Best foods to eat” that just focus on the cultural aspect of food, yours is so detailed and focuses on the nutrition aspect of it. Thank you, merci and rock on!!!!!!!! Vitamin K1 is important for blood clotting properties. Vitamin K2 controls the release of an enzyme that hard binds calcium inside the bone and another enzyme that prevents as well as removes calcium from the circulatory system . In another words. sufficient vitamin K2 prevents and cures atherosclerosis and osteoporosis. A deficiency in K1 and K2 leads to excessive blood clotting, atherosclerosis and osteoporosis. Most of the people with long term vitamin K deficiencies die from heart attack, stroke, pulmonary, portal or aortic embolism before osteoporosis reaches life threatening levels. It was formerly thought that people with “hardening of the arteries” were genetically predisposed to it but now they know there is a significant nutritional deficiency that promotes two ultimately life threatening diseases and correcting the deficiency through both diet and supplementation can save an individual from an economic and health disaster. 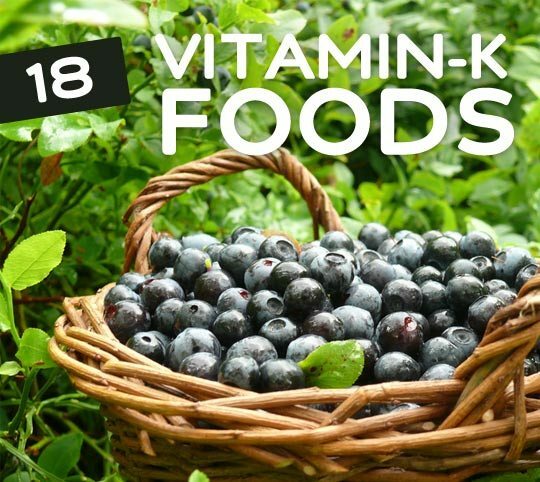 The importance of vitamin K1 and K2 is doubly important for kidney disease patients who suffer from both “hardening of the arteries” as well as osteoporosis and also important for diabetics who are prone to atherosclerosis due to the inflammatory effect of intermittent high levels of blood sugar and insulin. Rather than supplement, I make a point to ” eat my greens” which is often discouraged by physicians trying to control blood viscosity through prescription coumadin which may further exacerbate an undiscovered vitamin K1 and K2 deficiency.